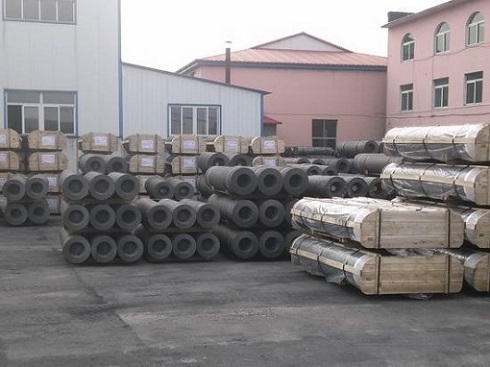 Graphite electrode has good electrical and chemical stability, high mechanical strength at high temperature, less impurity content, good anti-vibration performance. Is a good conductor of heat and electricity. Widely used in steel-making electric arc furnace, refining furnace, the production of ferroalloy, industrial silicon, yellow phosphorus, corundum and other submerged arc furnace and other use of arc to produce high temperature melting furnace. Looking for ideal Artificial Die Casting Graphite Electrode Manufacturer & supplier ? We have a wide selection at great prices to help you get creative. All the Natural Die - Casting Graphite Electrodes are quality guaranteed. We are China Origin Factory of Special Die - Casting Graphite Electrodes. If you have any question, please feel free to contact us.